Weapon-R Aluminum Cold Air Box - Pann Auto Performance - San Diego largest aftermarket automotive performance parts - What do you drive? Take your intake performance to a whole new level with the Weapon-R Aluminum Cold Air Box. 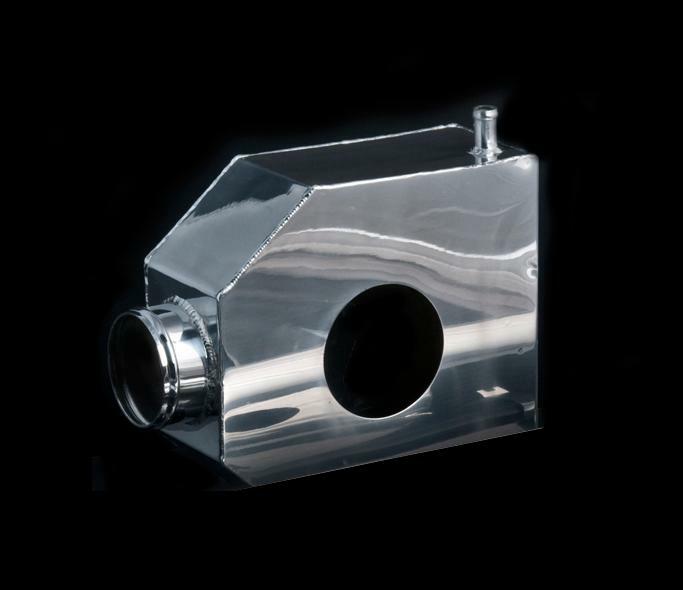 Each Weapon-R Aluminum Cold Air Box is vehicle specific and works with Secret Weapon or Dragon Intakes.